Designed by Michel Joubert and Bernard Nivelt, the GibSea 126 was sturdily built by French shipyard Gilbert Marine. If you're looking to live afloat, the spacious interior layout could make this a great choice, with a great amount of living space for entertaining and sleeping 6 comfortably in 3 cabins, each with their own wash basins. 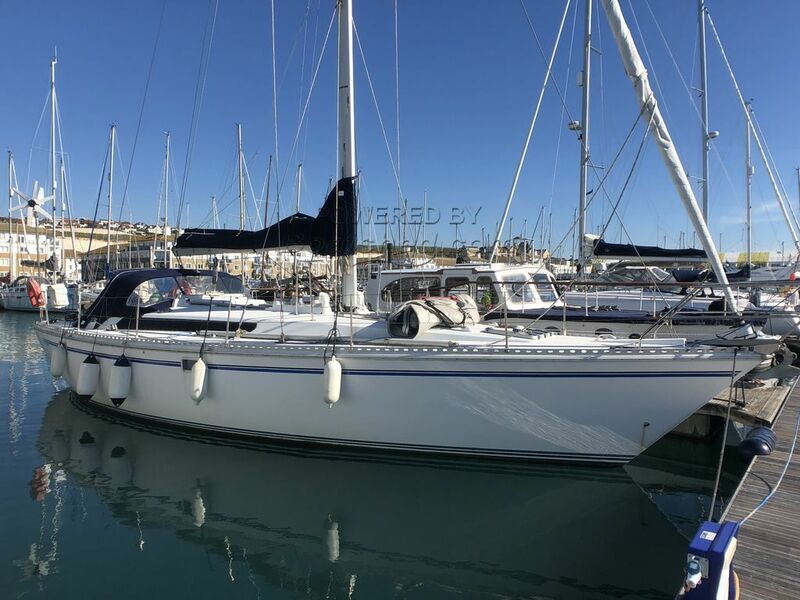 Her current owner undertook many upgrades in 2013, including a new mast and rigging, electrics and navigation equipment and epoxy Copper Coated for the hull. This boat is well known for its solid performance cruising and should be great for a family. Mooring fees are INCLUDED and paid up until end of June 2019 and a GREAT 2013 survey points to a really fantastic yacht - this can be seen at viewings. This boat would need to be moved from Brighton Marina for liveaboard purposes. This GibSea 126 Two Aft Cabins has been personally photographed and viewed by Jules Archer of Boatshed Brighton. Click here for contact details.